Welcome to our English speaking course Mumbai and Thane. 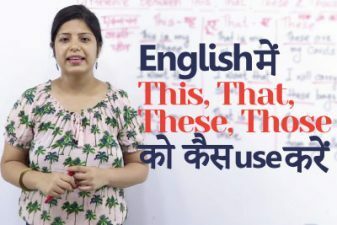 In this English Grammar lesson in Hindi, you will learn English Grammar rules to form plurals in English. 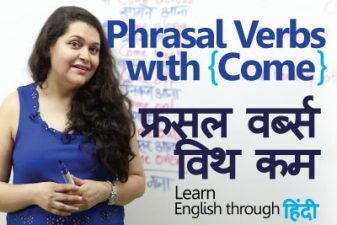 This English speaking course would help you improve your English and help you speak correct English. There are different rules in English Grammar to form plural nouns in English depending on which letter the word ends. The rules are listed below for your better understanding. English speaking course Mumbai and Thane. 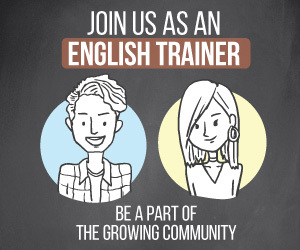 You could also join our English speaking course in Mumbai and Thane and improve your English. 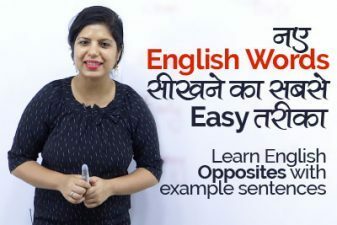 Our English speaking institute in Mumbai offers different English courses such as – Basic English speaking course for beginners, Advanced English speaking course for people who know basic English and have complete our Basic English speaking course. Choose your English speaking level and master the art of spoken English. Our Spoken English institute in Mumbai and Thane has the state of art infrastructure and experienced English teachers to speak English fluently and confidently. 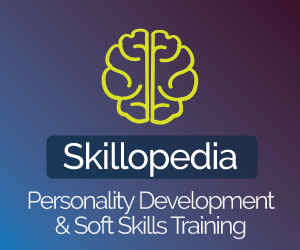 You could visit our website – http://www.letstalkpodcast.com for more details about our English speaking classes. जो शब्द s, sh, ch, x, o में अंत होते हैं, इन शब्दों के अंत में es लगाकर बहुवचन शब्द बना सकते हैं. जो शब्द f, fe में अंत होते हैं, इन शब्दों के अंत में ves लगाकर बहुवचन शब्द बना सकते हैं. जो शब्द y में अंत होते हैं, इन शब्दों के अंत में ies लगाकर बहुवचन शब्द बना सकते हैं. कुछ शब्दों के अंत में en या ren लगाकर बहुवचन शब्द बना सकते हैं.